If you are using one of the devices with Android operating system, you may heard some of the terms on rooting Android . Among other terms, the most frequently encountered is probably the term Root on Android . Yes, indeed this term is closely associated with the operating system that has the icon robot that funny green. 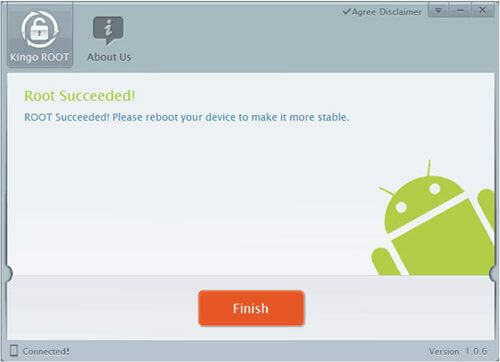 But even so, there are still many users or Android users who do not know how to root Android mobile. This time we will explain how to root your Android mobile using universal root app kingoroot this could be used for all Android devices. The first thing you should do is check the compatibility with your Android Smartphone application called KingoApp . *Please note that this list is incomplete. “NOT LISTED” does not necessarily mean “NOT SUPPORTED”. Have a check with below Method. Root has risk and may voids device warranty. Google Security may block the installation of Kingroot, you could either select “install anyway” or turn off the network to continue. 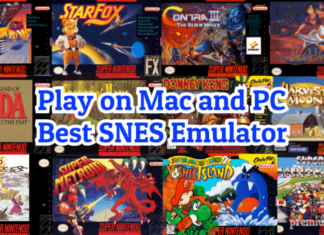 Android version &PC version are both available. Please be aware that the PC desktop version may be flash a third party Recovery into your device. Download and Install KingoApp on your computer. Open KingoApp and run the installation process, and then wait for it to finish installing the drivers. 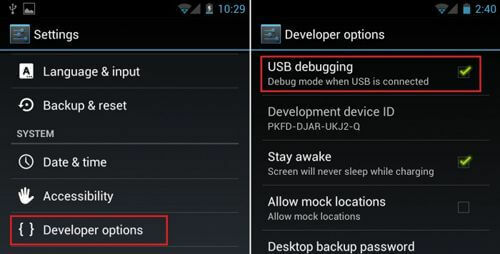 After installing the driver is complete, connect your Android to the computer is USB Debugging to your Android detected by KingoApp. Then press the button Root , wait until all the process is complete. 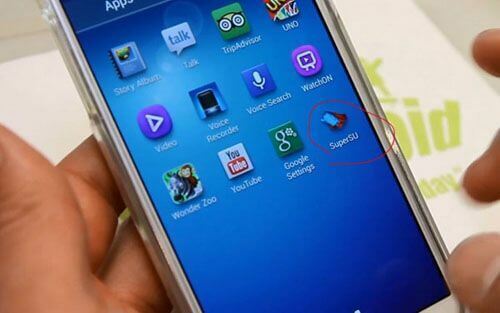 Restart your Android, then click the App to check the application called Super User / SuperSU , if it appears it means you have succeeded in doing the root . 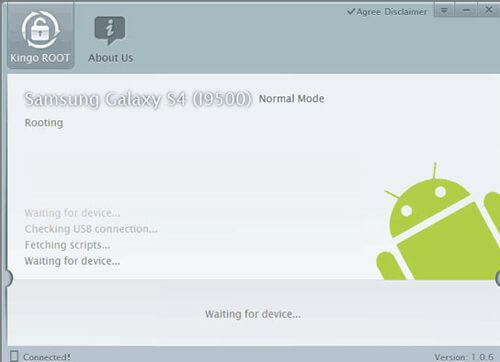 If your not have PC or Laptop , you could root all android mobile with the help of this Apk. 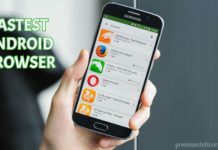 Kingroot root also a best android rooting app to root the android phone without PC. This app allows you to safely root your phone. This app best work with those Android phone which having Mediatek processor. Don’t worry you another processor this app support most of the android phone. 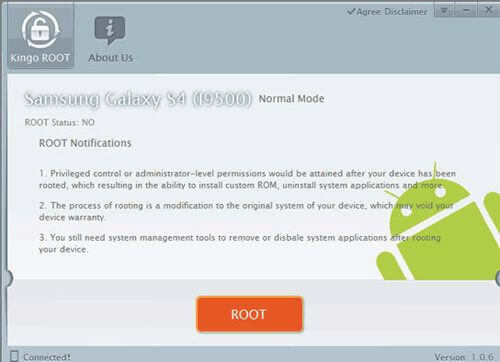 King root also support No root ( UnRoot option). This app also allows you to root your android phone without pic by a single click. It is safe and easy to use. Download and install kingroot on your android smartphone. open app and you will a rooting option click on that button and get rooted. It takes few seconds to root your phone. With the access to the root , you can do whatever the user used to do on Android. Do not forget, you can read a lot of other interesting articles on Premiuminfo. Good luck! this is a good knowledge for me about how to do your mobile operator root device..